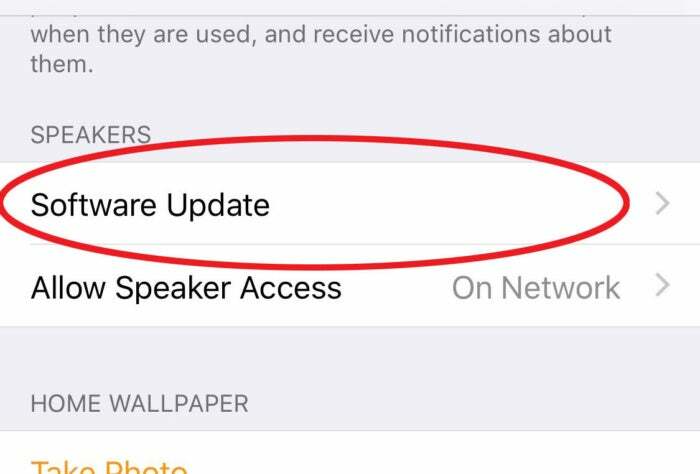 The HomePod should keep itself up to date, but you can force a software update if you want to. The HomePod runs a customized version of iOS on its A8 processor. Fortunately, it will (by default) keep itself up-to-date automatically, so you don't have to fiddle with the limited controls to update the software. 1. Open the Home app and tap on the location arrow in the upper left. 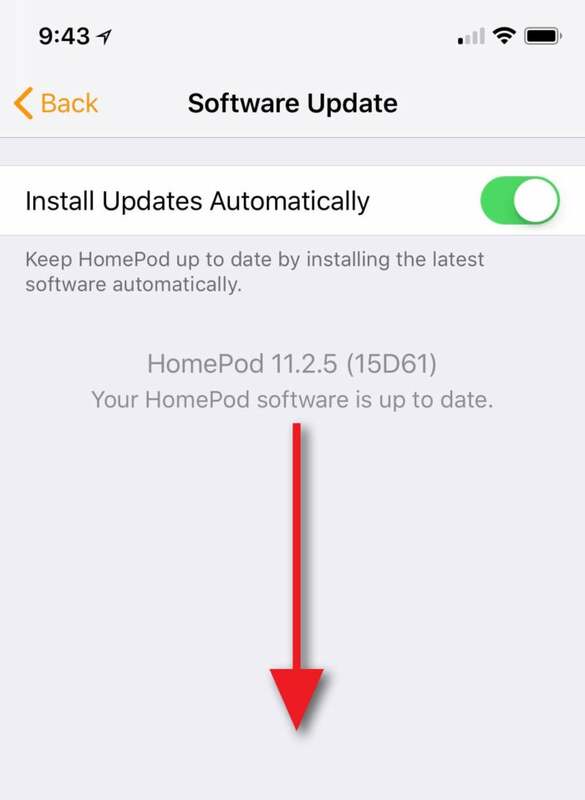 If you have multiple "Homes," be sure to tap it when at the Home that contains the HomePod you wish to update. But most of us only have one Home. Tap the small location button. 2. Scroll down to the Speakers section and tap on Software Update. Tap Software Update under the Speakers heading. 3. You'll see a toggle to Install Updates Automatically, which is enabled by default. This screen also lists the version number of the software running on your HomePod. Drag the screen downward to force a software refresh and install a new version, if one is available. Drag this screen down to force a refresh. 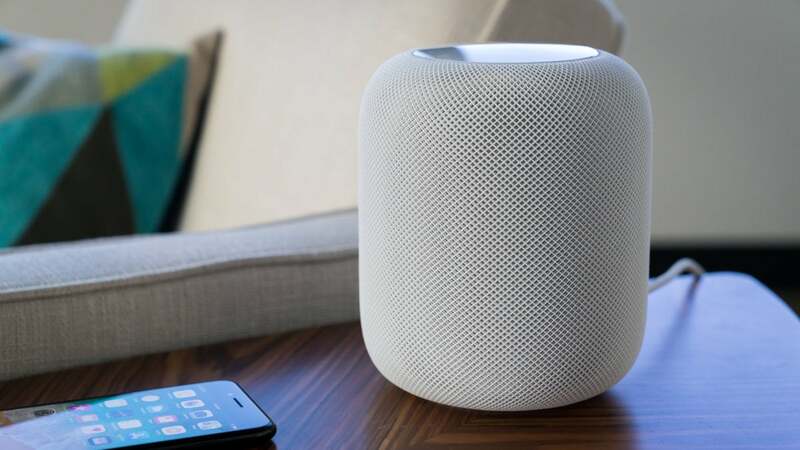 It can take some time for a new version to show up for everyone, so don't freak out if you hear that new software is available and your HomePod won't update to it right away. Wait a few hours and try again.